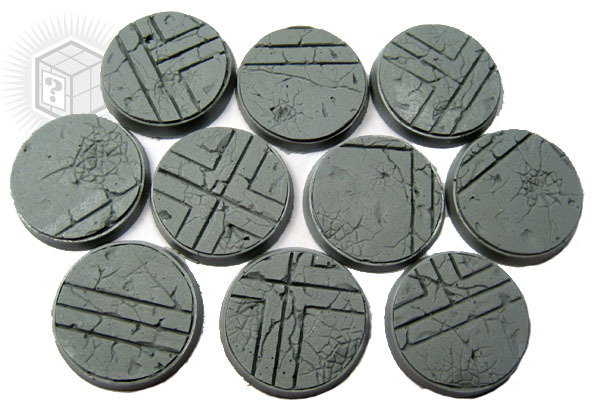 The Instant Scenery Kit - Winter contains everything you need to add instant winter scenery to your models or bases - with or without paint! 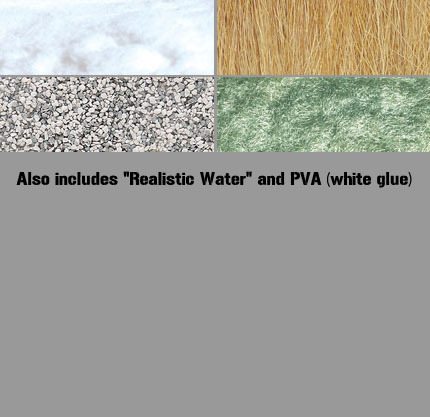 This kit can easily add snow, gravel and grasses to 10-30 25mm bases depending on how heavily you apply the materials. 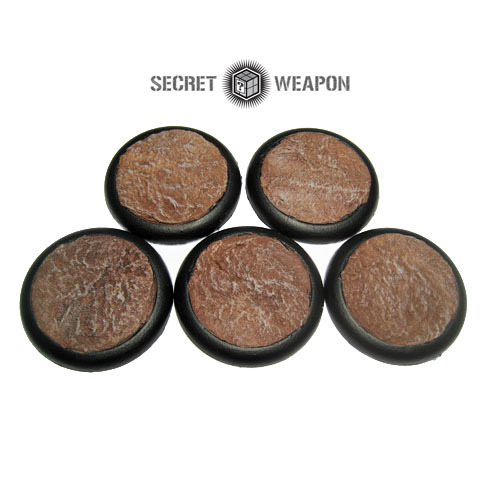 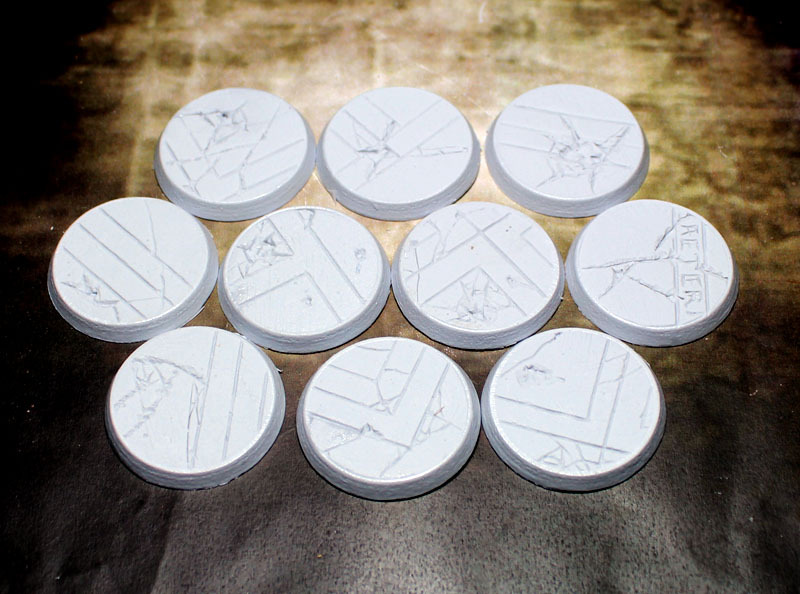 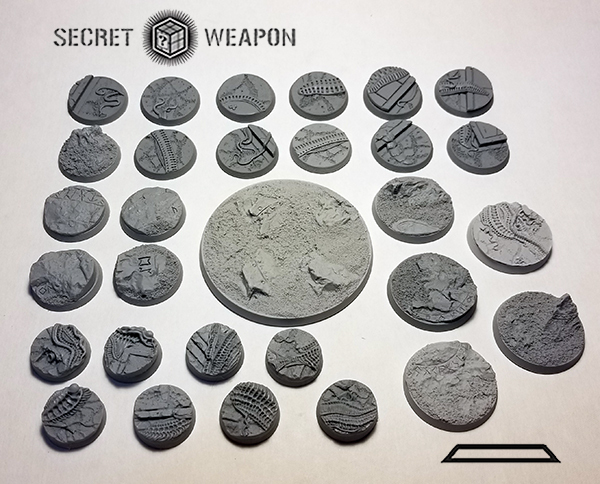 The kit does not include bases but can be applied to Secret Weapon bases or any of the plastic blanks that came with your models. 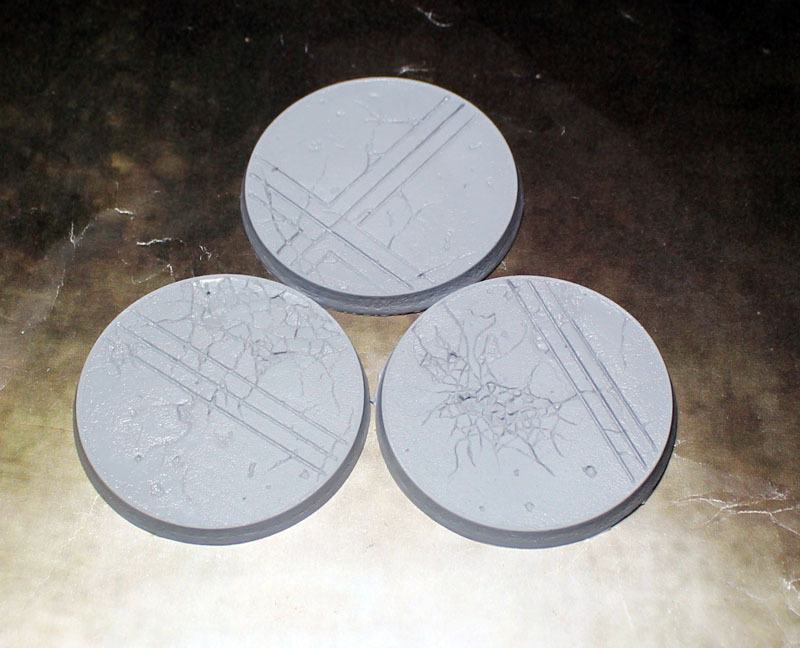 For a quick look at creating realistic snow weathering on your models check out this easy method from the Secret Weapon Tips & Tutorials section: Modeling Snow the Secret Weapon Way.